Plummeting temperatures have led to Exeter's night shelter, called The Junction, being filled to the max. The city council activated its cold weather protocol on Wednesday evening. Forty homeless people spent the night at the shelter. Earlier in January, when the protocol was implemented for the first time in 2019,Cllr Emma Morse, Lead Councillor for People said. “The Night Shelter has proved invaluable. 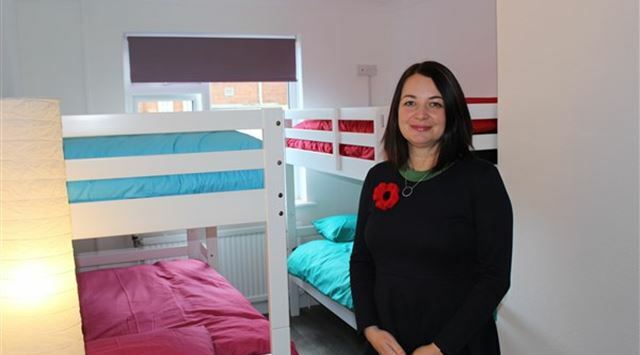 No-one should be sleeping out on the streets of Exeter and providing this facility is potentially life-saving."